Such things you can see in the Royal Regalia Museum. The sultan was riding it during one of national holidays during a huge parade. The entrance is free, of course. 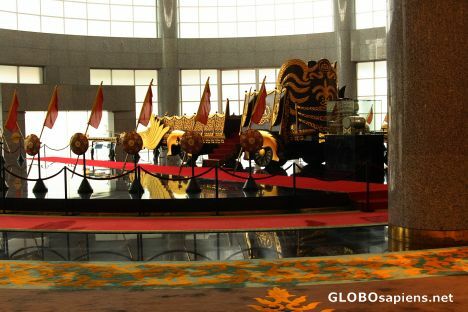 You can also see gift the sultan was given by people from all over the world.